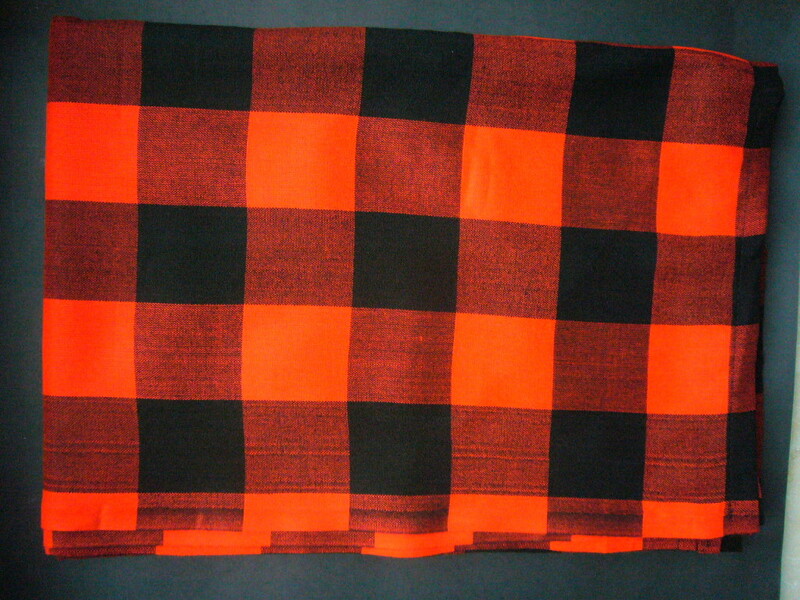 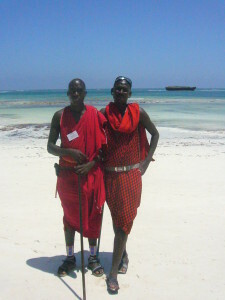 The original Masai Shuka, traditionally worn by members of the Maasai tribe in East Africa and sourced from a fairtrade Masai cooperative in Kenya, East Africa. 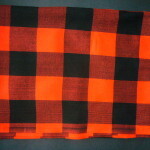 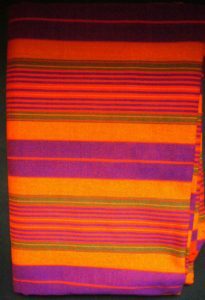 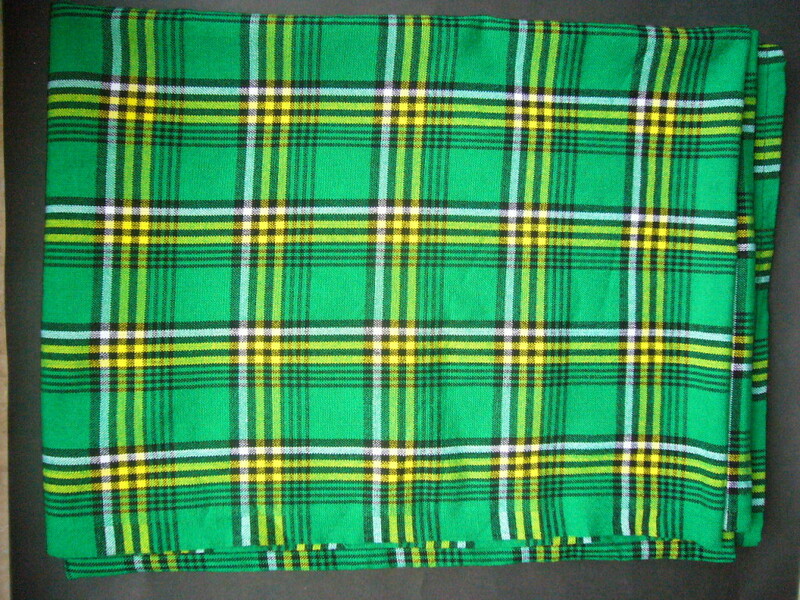 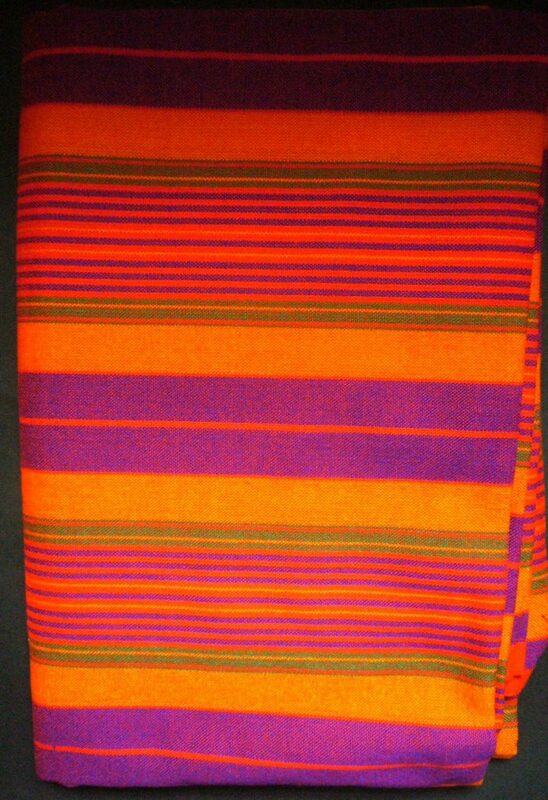 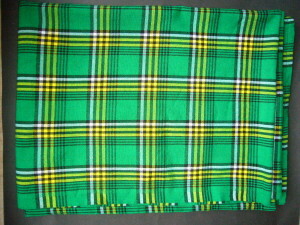 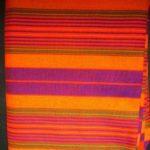 The Masai Shuka is a multi purpose item and can be used as a bed or picnic blanket, a throw, wall hanging or worn as a sarong. 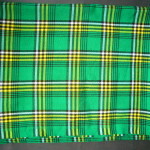 They are made from 100% high quality, hard-wearing acrylic.